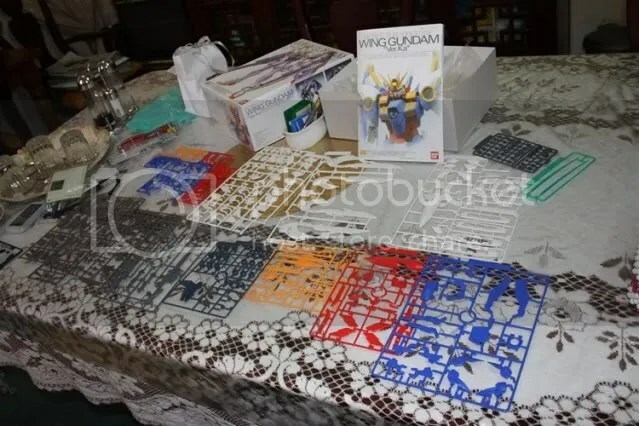 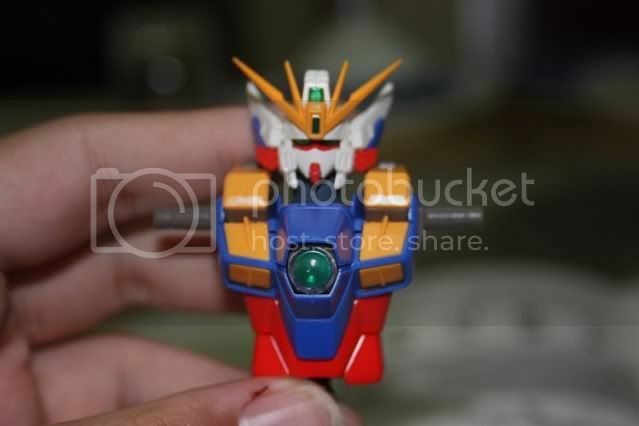 Because of some…problematic..problems, I have decided to scrap Project Anaheim and not touch it until I’m probably done with all my other gundams. Sorry to disappoint you all LOL. 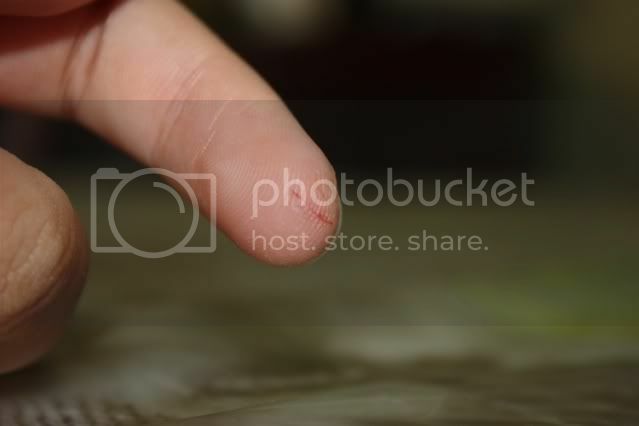 I guess I’m still inexperienced. 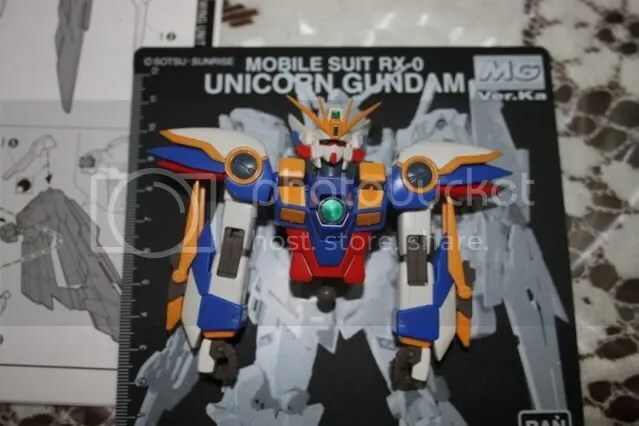 I should’nt have tackled Unicorn at such an early stage. 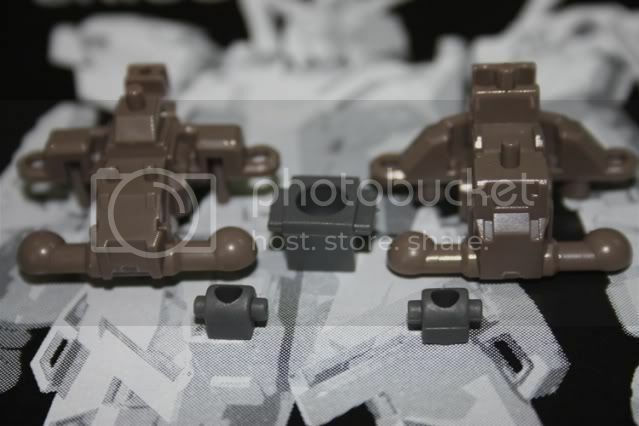 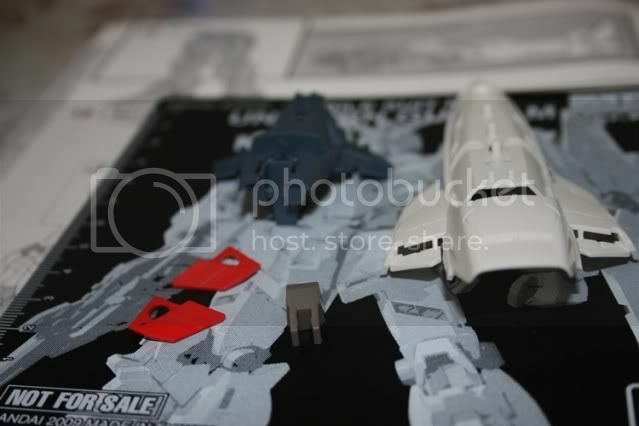 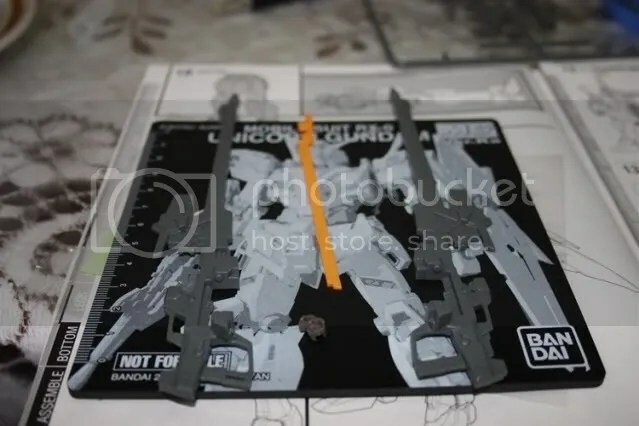 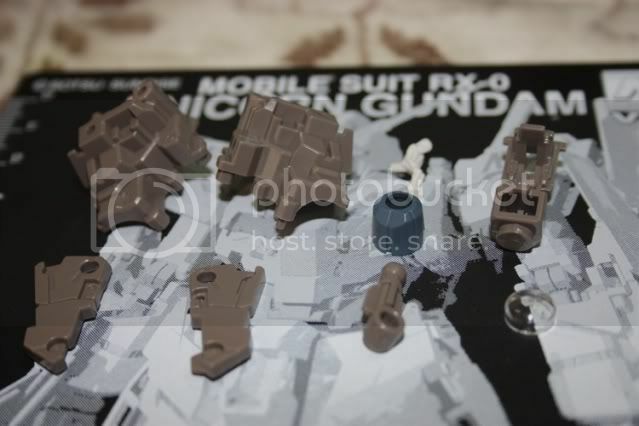 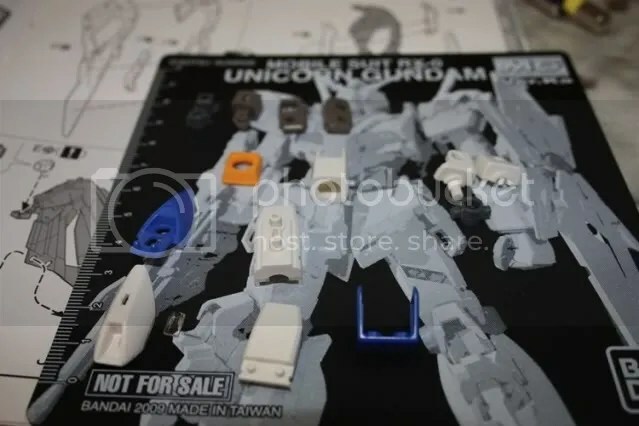 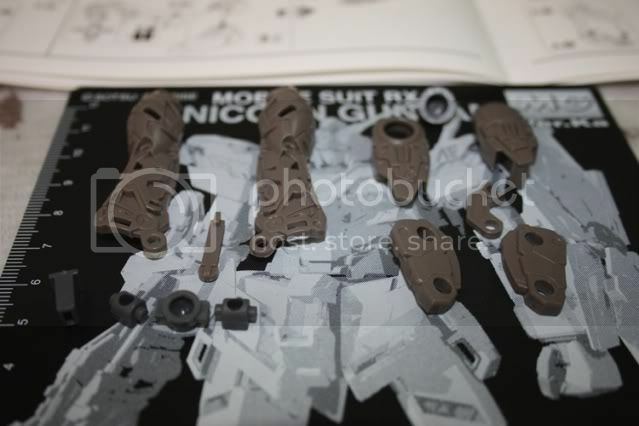 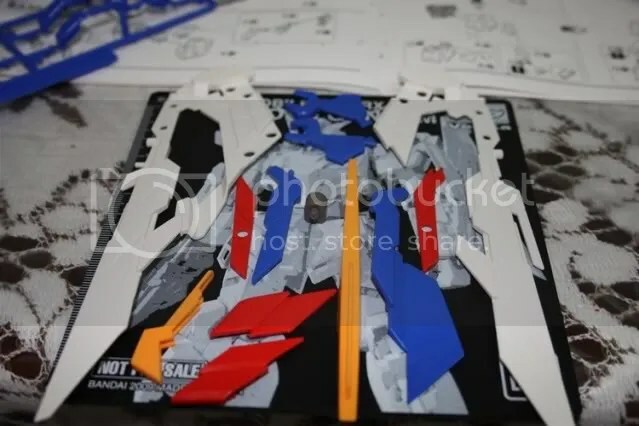 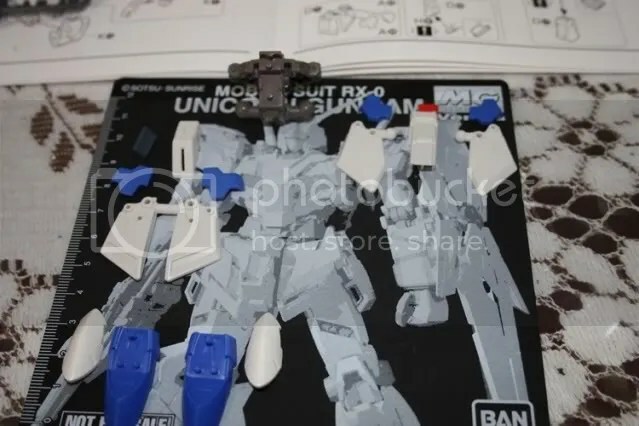 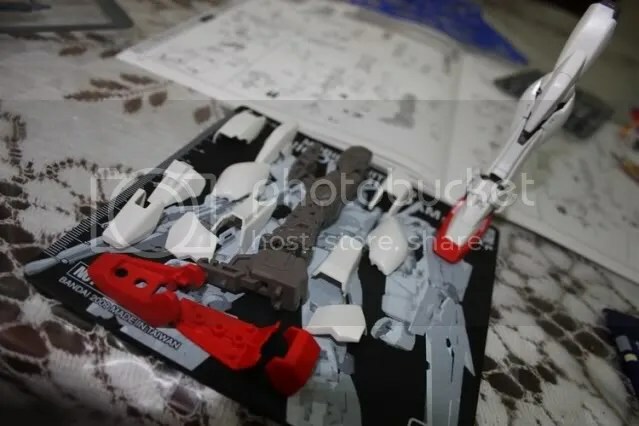 It’s time to start on…Wing Ver Ka! 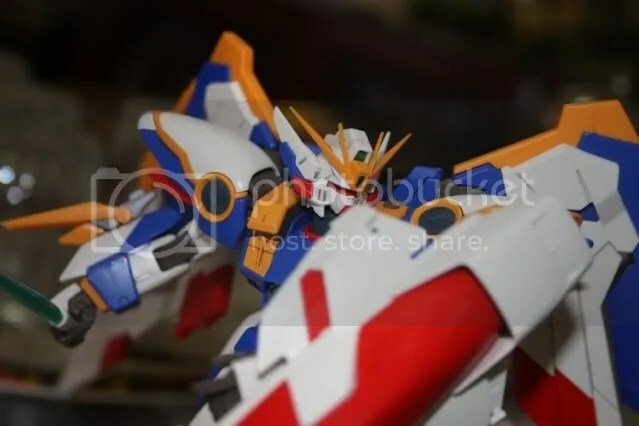 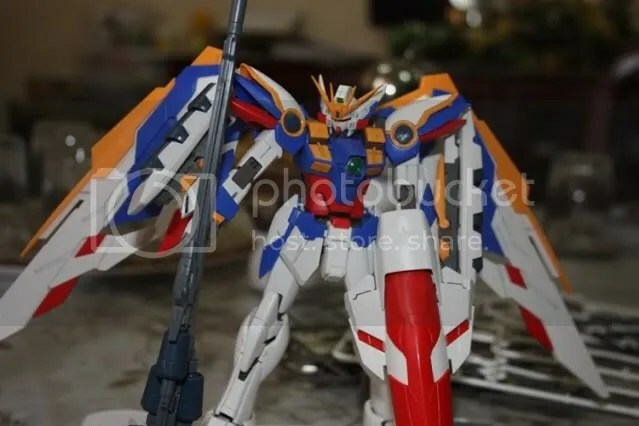 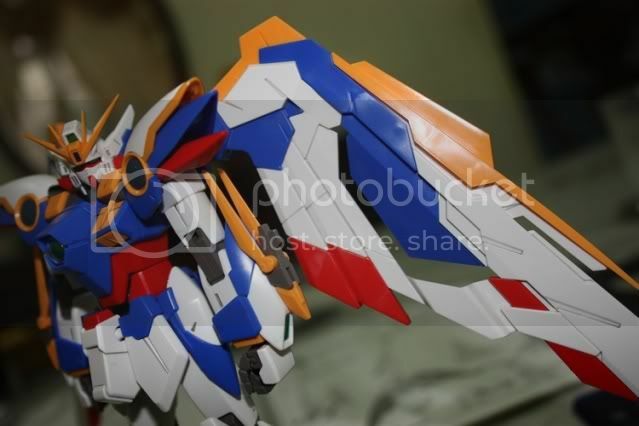 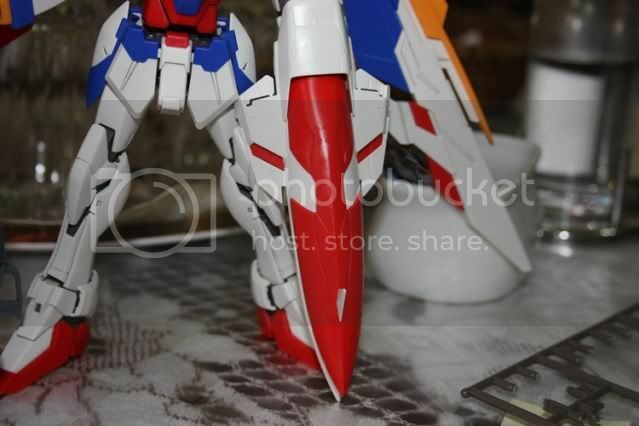 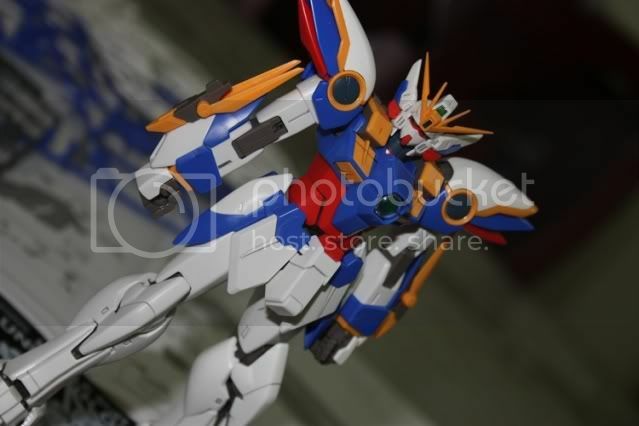 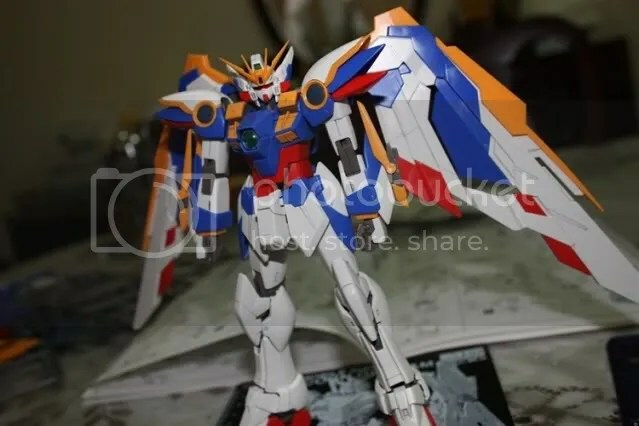 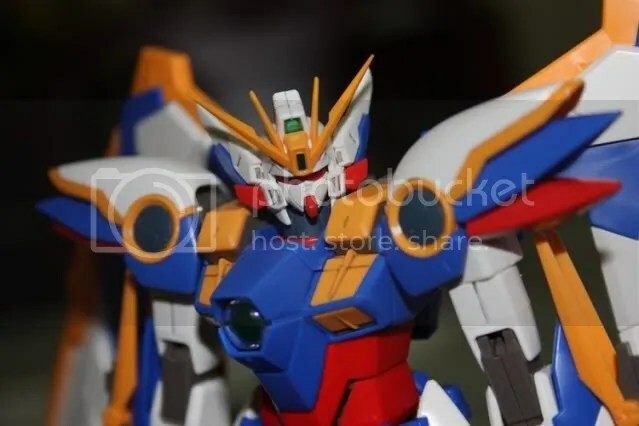 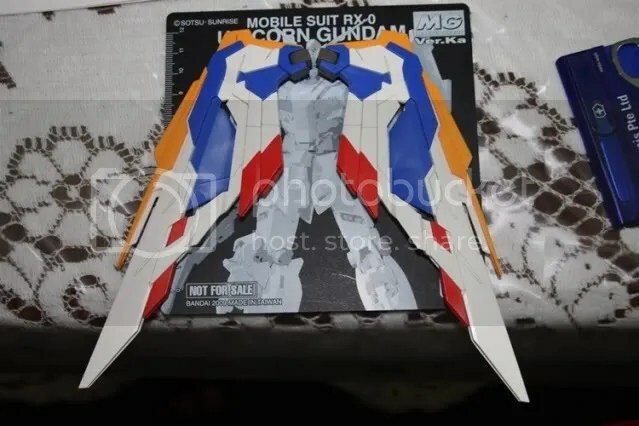 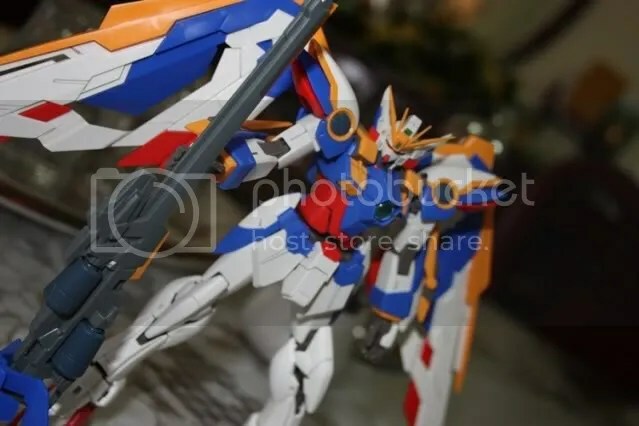 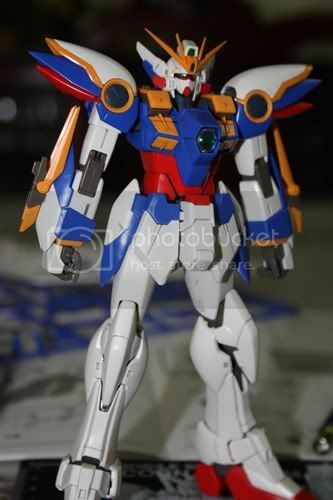 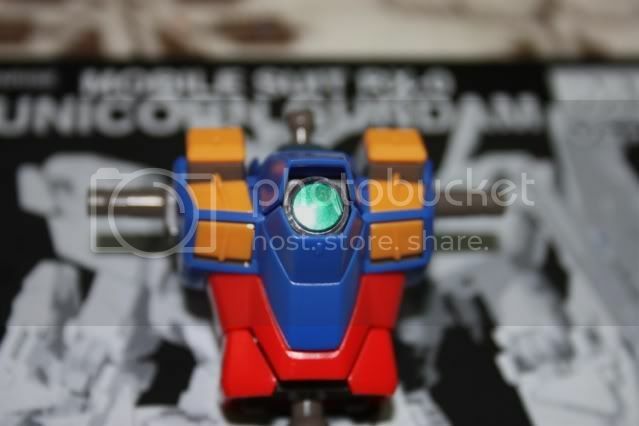 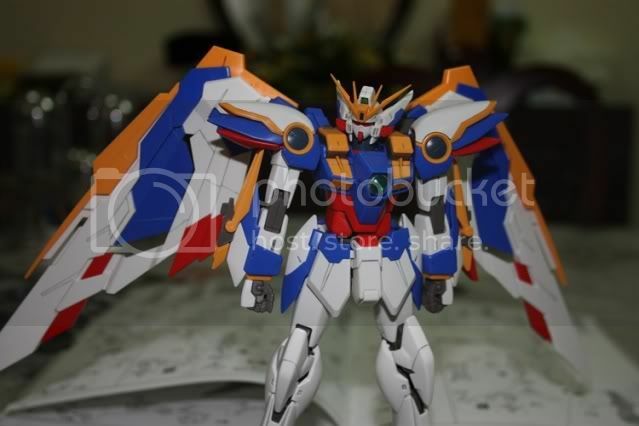 Ah yes, Wing Gundam, what an amazing looking gundam. 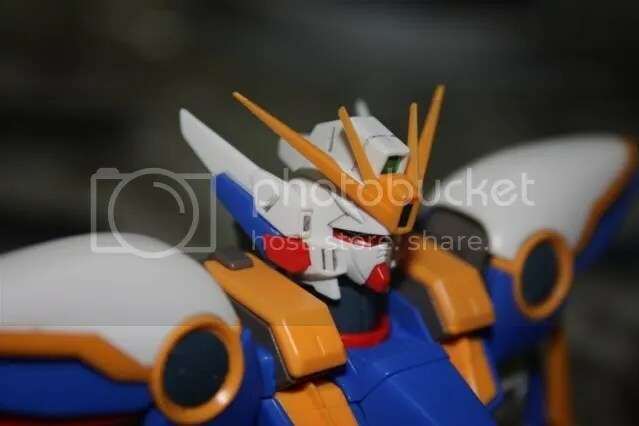 I started watching Gundam Wing and I’m loving the design of Heero Yuy’s mobile suit more and more. 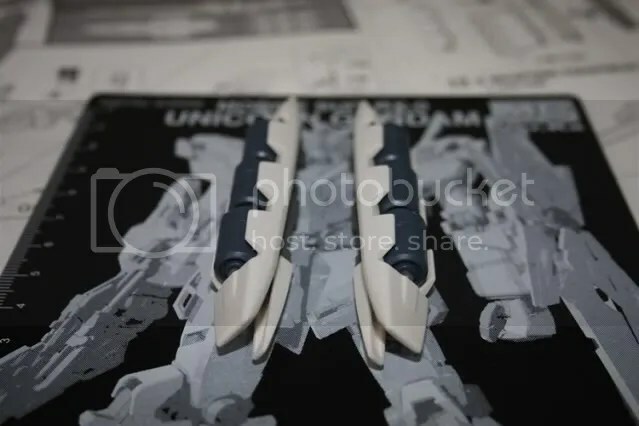 So enough babbling~ Let’s get down to business shall we? 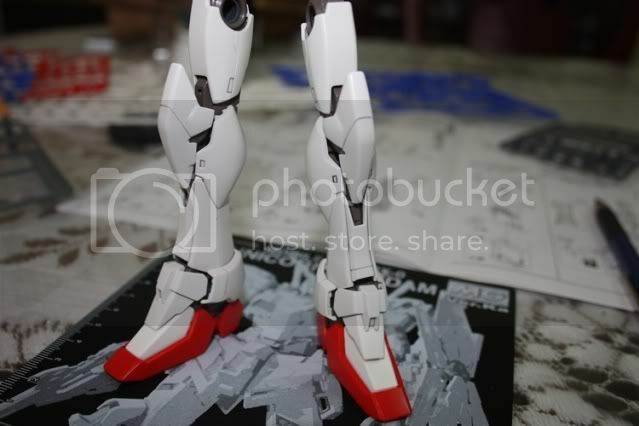 Head and upper torso done! 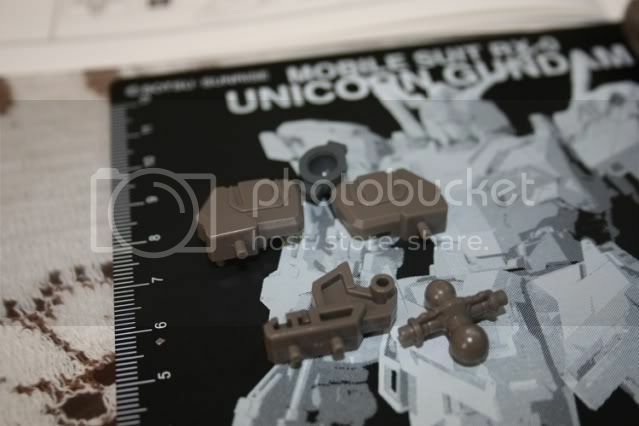 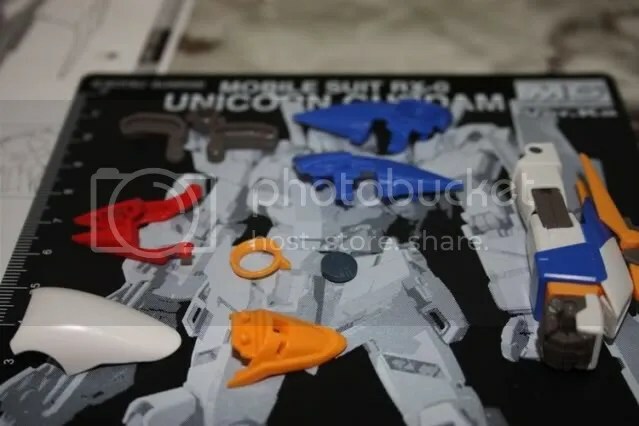 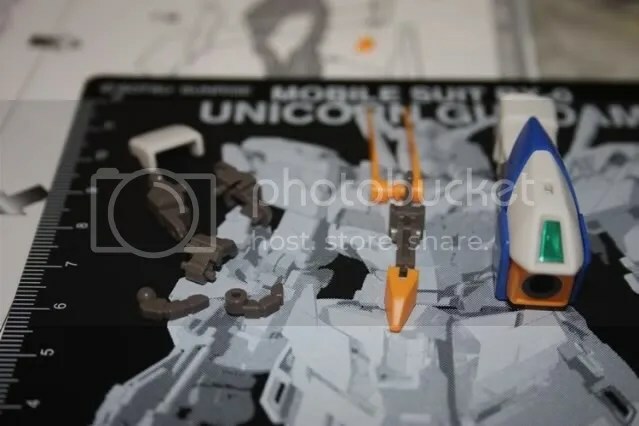 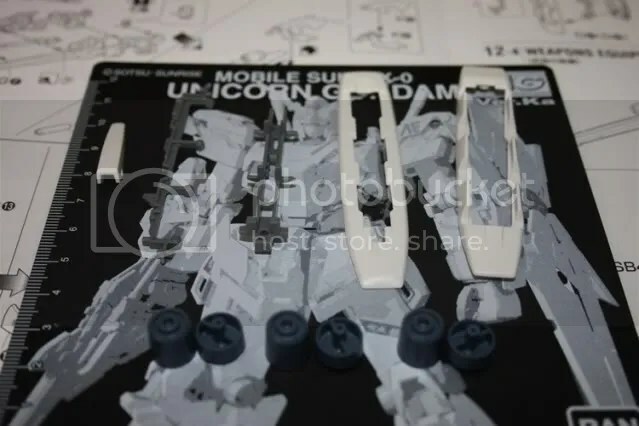 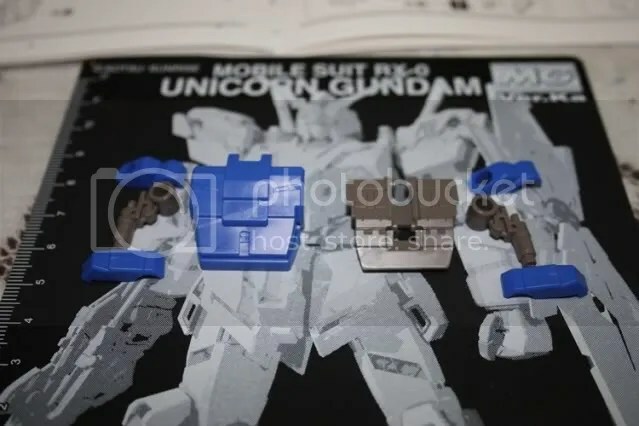 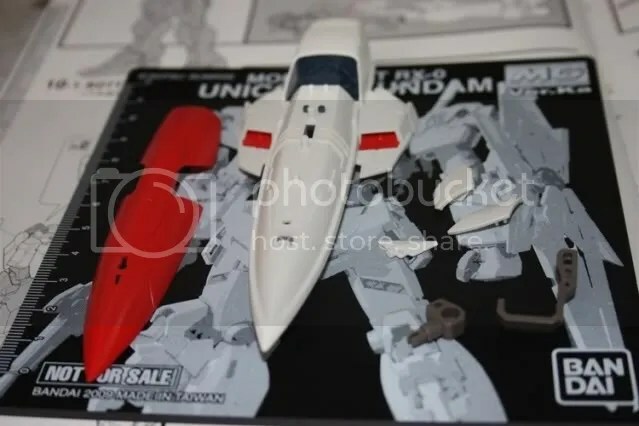 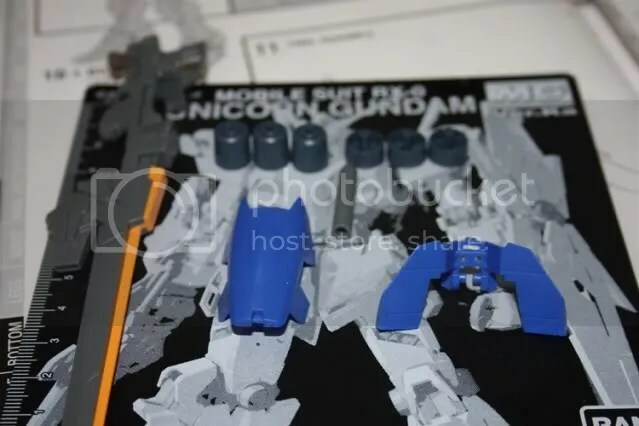 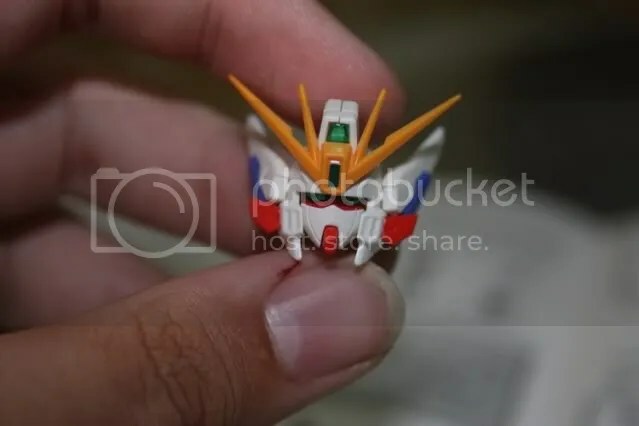 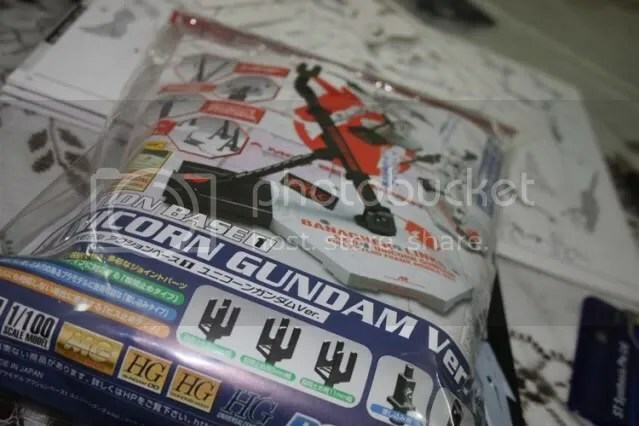 I had more progress doing Wing Ver Ka than doing 2 days of Unicorn(I only completed the head and broke off the horn by accident *cries for hours*) Oh well, no point crying over spilled milk? 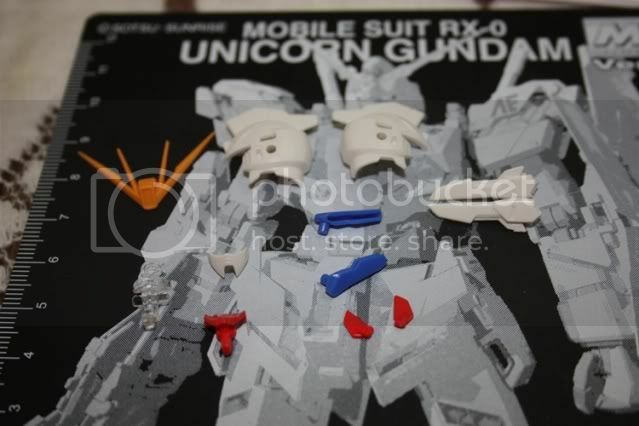 Or wassit spoilt? AHHAHA Entah eh! 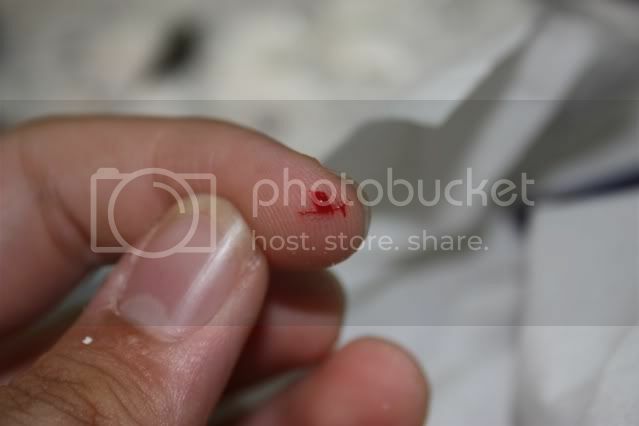 Gahahahhaa I cut myself again~ Woo this is fun -.-” HAHAHAHA but seriously its fahking painful. 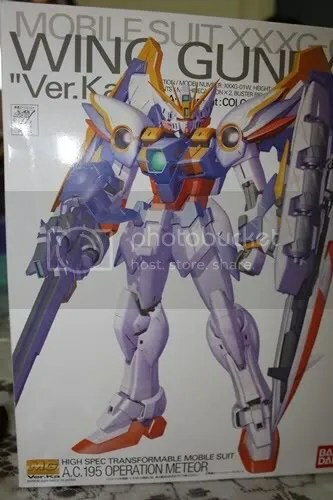 I finished Wing Ver Ka himself! 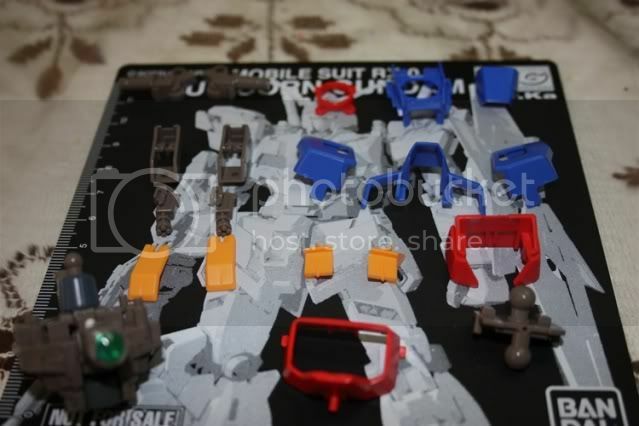 Woooot!! 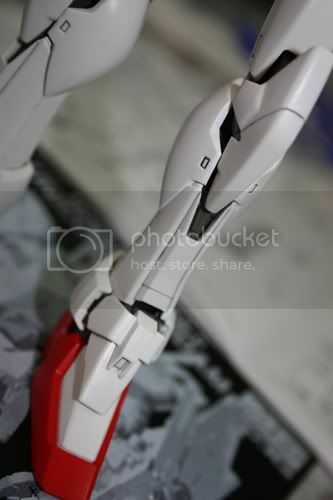 Leg unit inner frame completed! 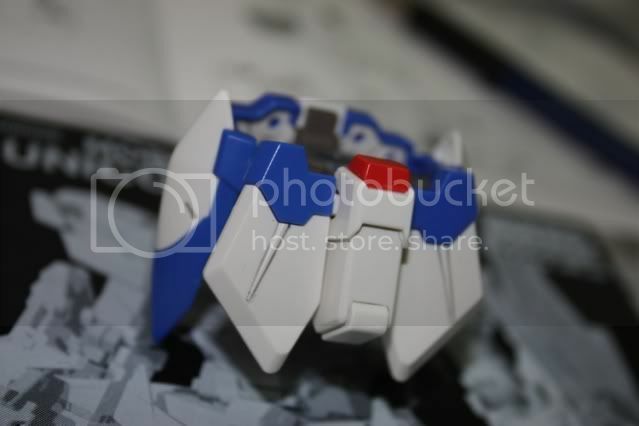 I’m finally done with Wing’s buster rifle and the shield. 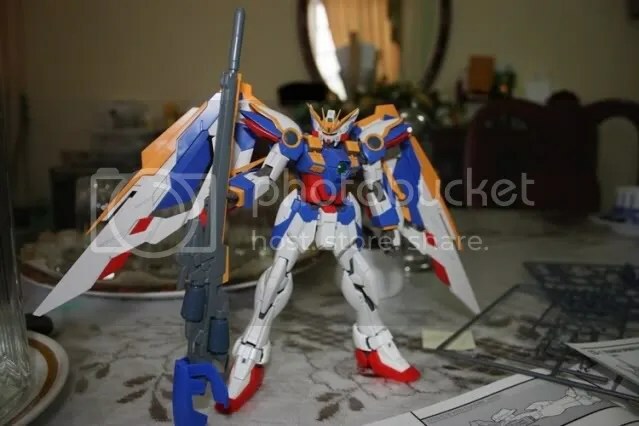 The few pics below will speak for themselves I guess lol. 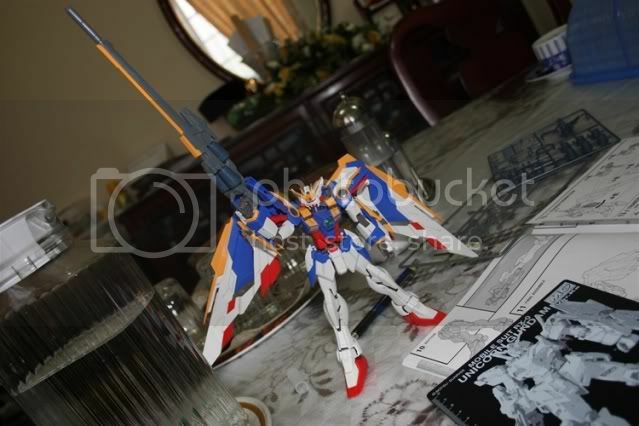 Ready to shoot aerial targets! 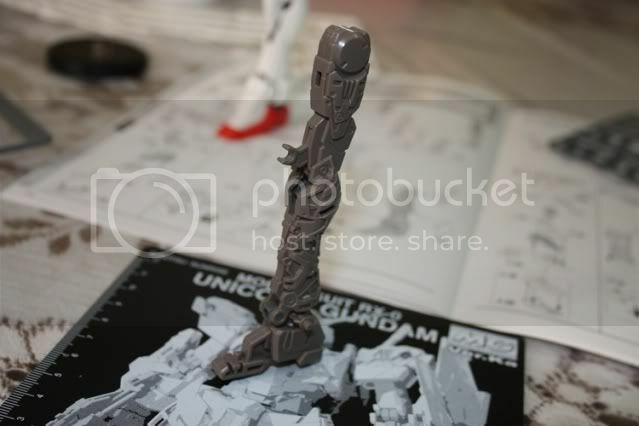 Its taller than he is!